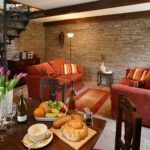 Your holiday or short break together is your chance to relax and enjoy quality time in a relaxed country cottage. 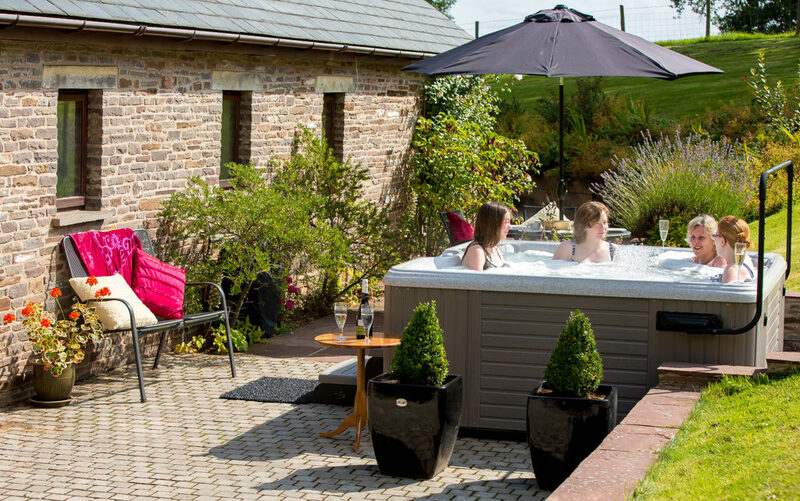 Our collection of luxury cottages near Hay-on-Wye offer you the ideal spot to do this… read on to find out more. 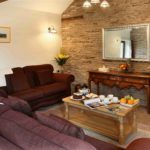 Imagine the perfect setting for fun, relaxation and for creating those special memories – a time away from work and day to day pressures. To suit your dates there are flexible arrival days, stay as long as you can. 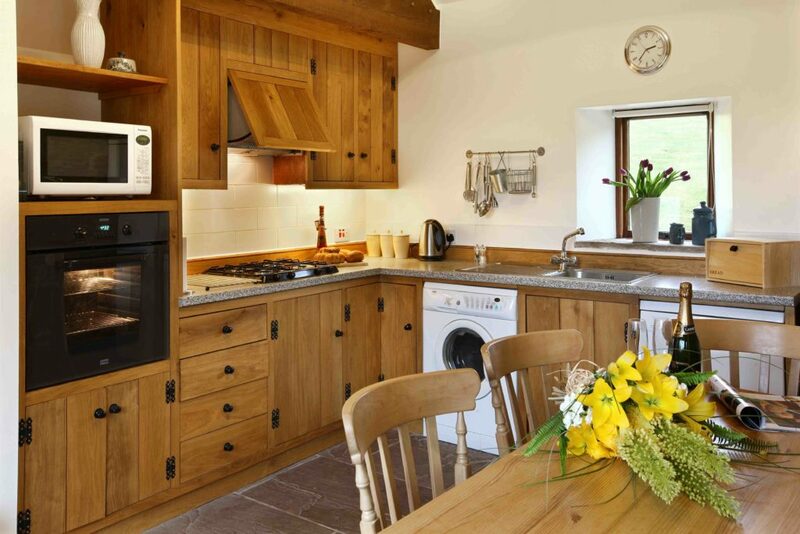 Holt Stable is a generously proportioned holiday home perfect for two guests. 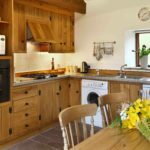 The Stable’s luxurious relaxing ambience is great to come back to after a day out walking the nearby footpaths or following a superb evening meal at a local pub. 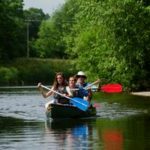 Holt Farm is surrounded by beautiful countryside and in easy reach of the amazing Brecon Beacons, Hay-on-Wye for browsing bookshops and boutiques or canoeing on the Wye. 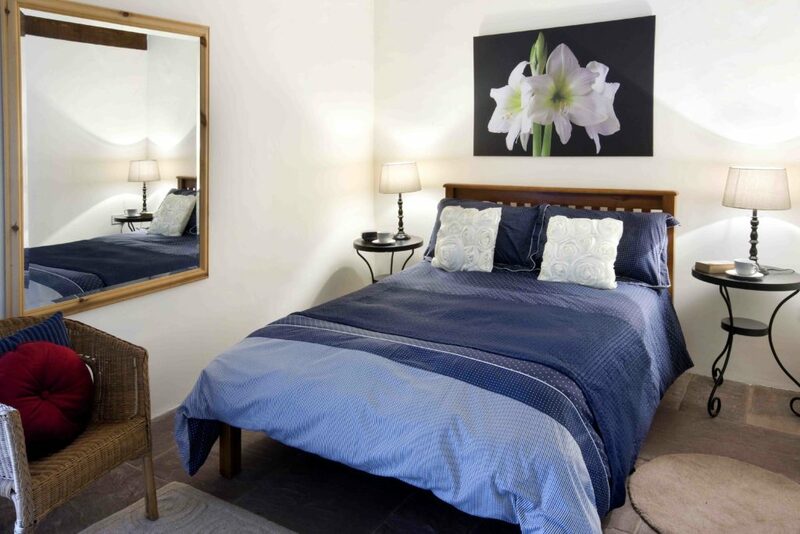 Holt Wain House is light and airy with a relaxing ambience. 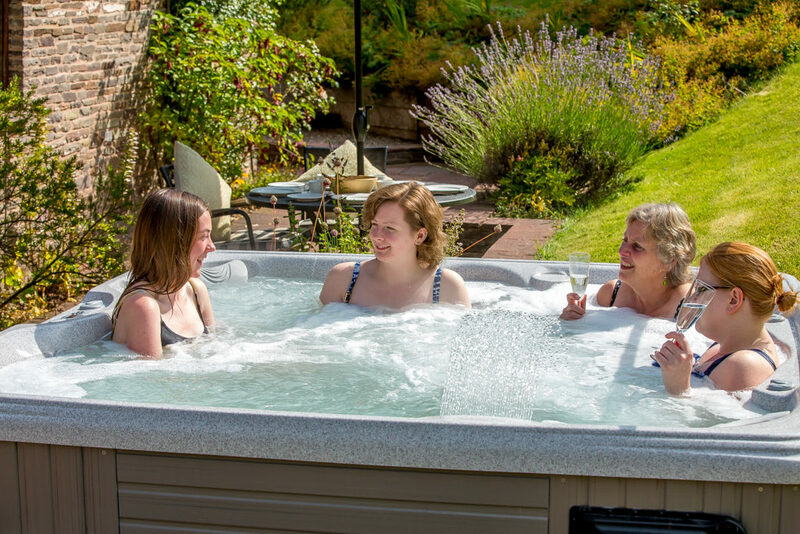 It is great place to come back to after a day out walking or exploring and relax in the private Hot tub. Quote code WH42 to get a special couples price. Plan your break for maximum relaxation time! 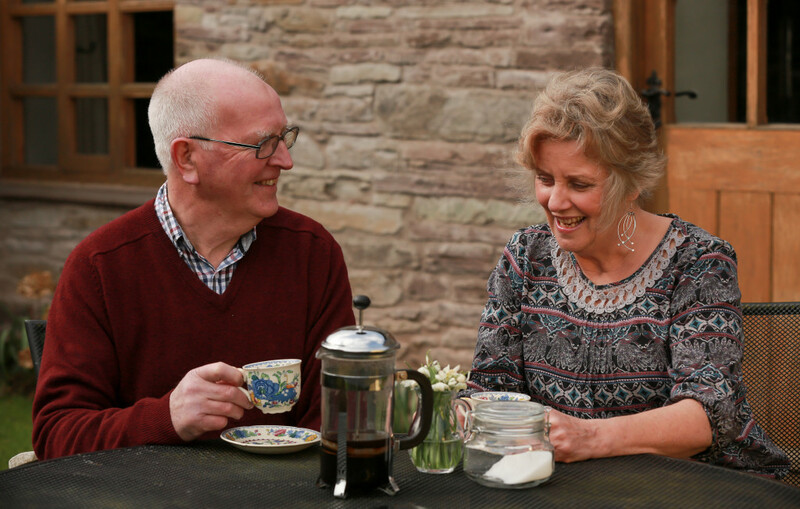 Why not have your groceries delivered and unpacked ready for your arrival, or buy local food at an award winning local shop in Longtown – they have it all! 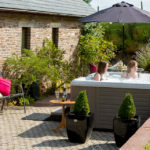 Hay-on-Wye has a wealth of distinctive food shops, delicatessens and cafes – you might not need to cook at all. Order an Eskley Breakfast Hamper at the time of your booking and it will be there ready for your arrival. 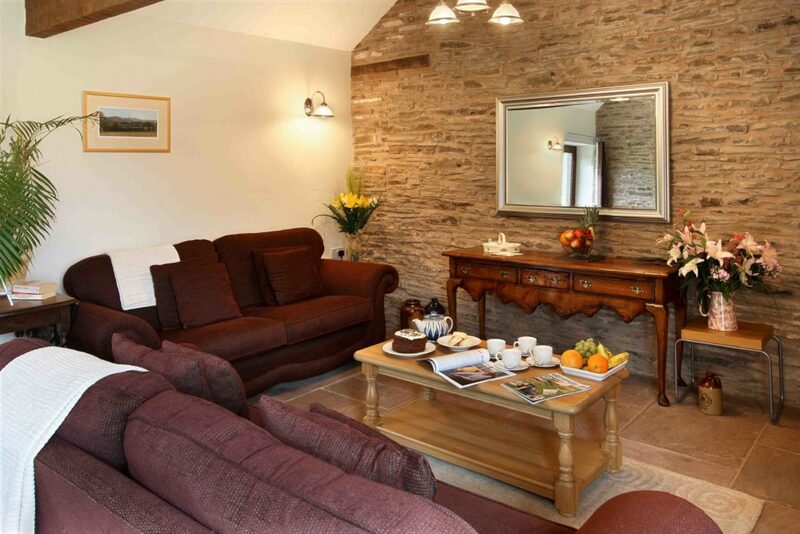 Step out your cottage door for a circular walk with great views 4-7 miles with a pub en route. Hire bikes in Hay, or use our lockable bike shed when you bring your own bike. 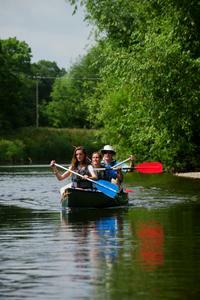 Go canoeing on the Wye then relax in Booths bookshop with cafe and cinema. Surrounded by historic places to visit and Heritage sites to see. 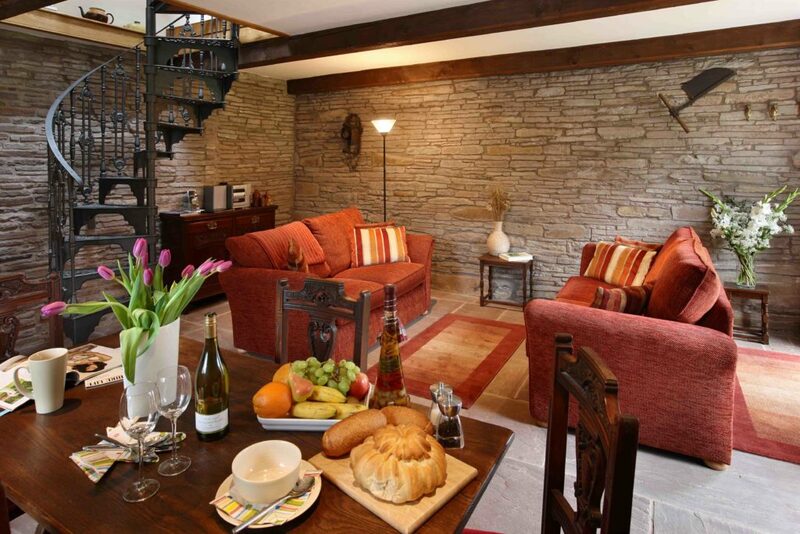 Here’s a few ideas for you …Mappa Mundi in Hereford, choice of local restaurants, for you to share cooking a feast. 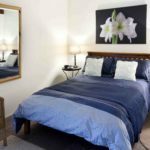 See our up to the minute Availability. Call us at any stage for information or assistance with booking.